“Bigger the orders, Bigger the money” – Get all your after deal process with MI app. 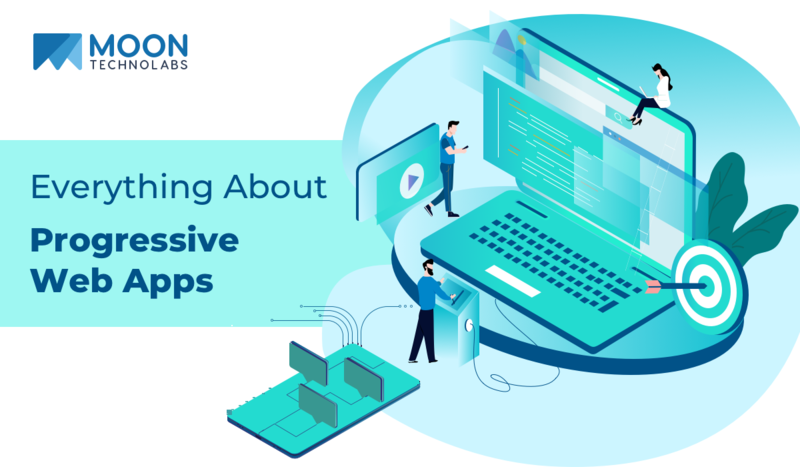 Retailers, now get rid off all those complicated paperwork of bills, reporting, accounts, and other monitoring work with an easy finance app called “Moon Invoice app” that will make your work easy in just few steps. 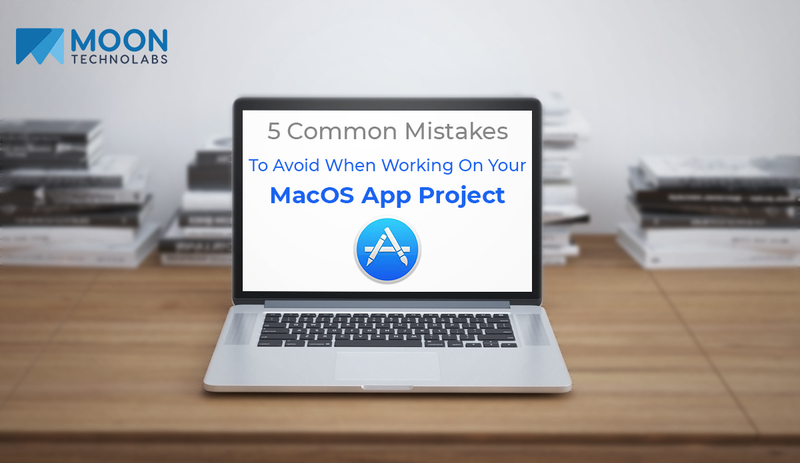 Subscribe to this app and get your work done. When easy option is available why to worry for anything. Just go create unlimited invoice, estimate, purchase order, payment, time log with iCloud sync feature. It creates and manage invoices and lets you send unlimited invoices to the client in PDF format allowing you to create invoices for all types like small, medium and large business owners. It creates and manage products, tasks and taxes, with 22 different varied professional templates for invoice, estimates, purchase orders and payment receipts. Send PDF email to clients within an app and no other configuration need, also review PDF before sending it to the client. Options to customize your PDF with different layouts and alignments as per need. Manage payment with multiple payment options in PDF format and allowed to use up to 2 signatures with name, title and date options. There is home tab with filter options, quarter view, summary info and instant search to quickly find your desired PDF. It allows to import contacts from address book. It gives option to convert estimate into invoice and gives account details like due, paid, etc. Multiple taxes support, calculating total taxes with date filters quarterly. There are options to set prefix for invoice, estimate & P.O. number eg. INV13002 giving you to set the format. Also support services and product giving you discounts on products and invoices. Go for smart work rather for hard work. Use your smartphone to the best of it. If you are looking for some good finance app, then your search ends here. An app called “Moon Invoice” which gives you complete package of dealing with your financial transactions in an easy and organized way. Let me brief you what this app can do for you. Moon Invoice app is an invoice and billing app which allows to create and manage invoices, purchase orders, payments, estimates and payments, also lets you send in PDF format. Check out the benefits of Moon Invoice app. How can Moon Invoice help you! 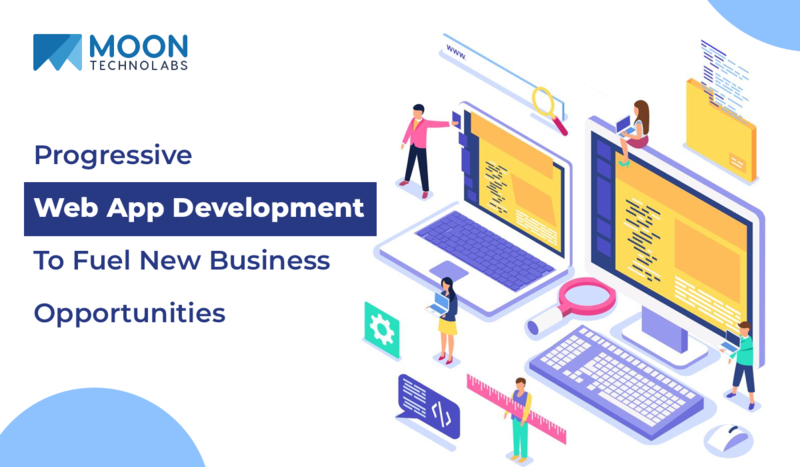 Find out the features of the app which will help you of how to use it and its advantages. Fully editable titles and captions in PDF format and almost all currencies are supported. 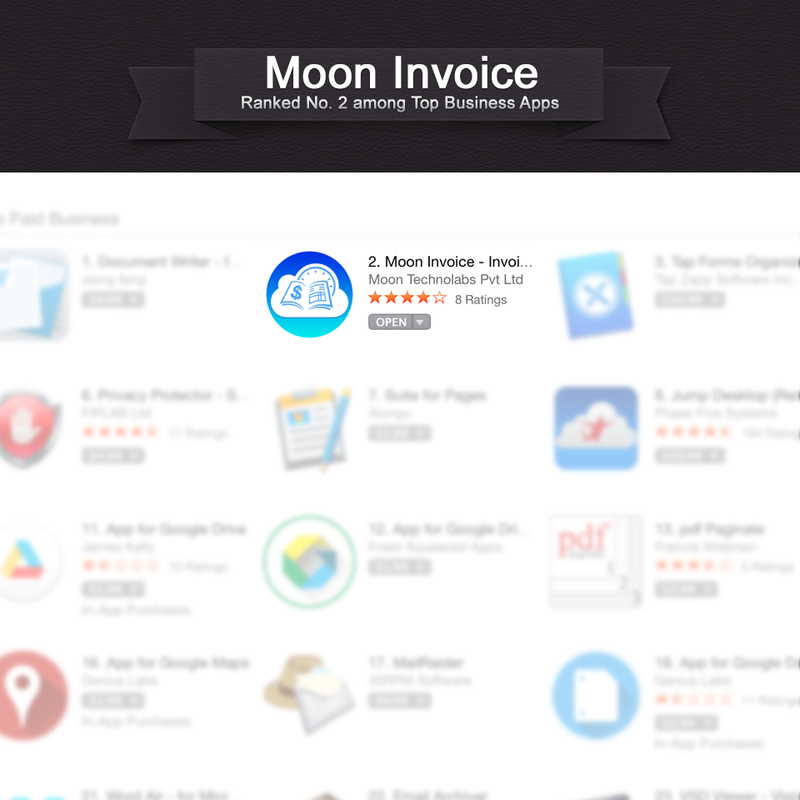 The Moon Invoice Developer Team announced today that the Moon Invoice App have reached at second position in App Store within couple of weeks. 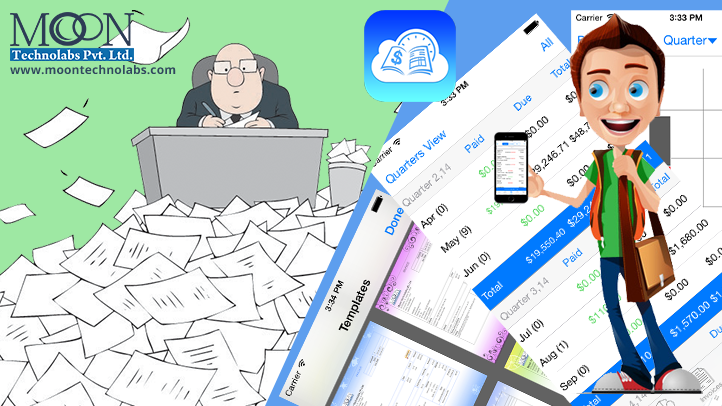 Moon Invoice is an app that helps to create, manage & send invoices, estimates, customers, time logs and payments with iCloud using your multiple iOS devices like iPad, iPhone, iPod, MacOSX. 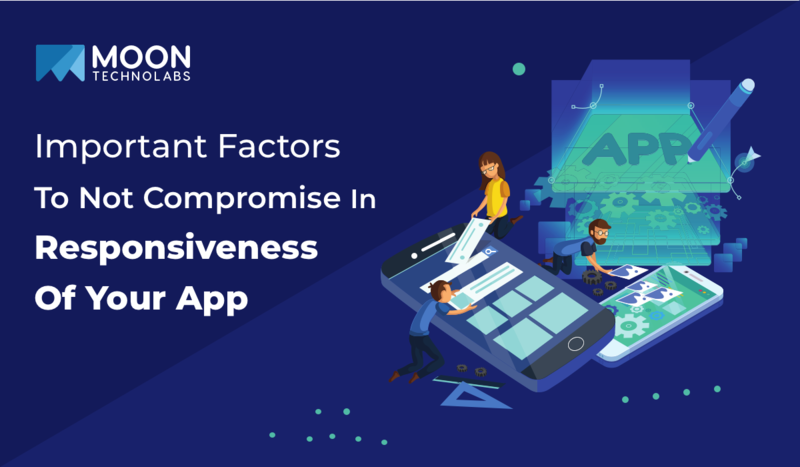 A driving force behind Moon Invoice success is that only the good response from users and its good feedback and suggestion for app. Now a day we are reach at Top Position in app store. We face lots of competitions and problem for getting this Position. Now we are success and get Top Place in app store Please check Top most paid business app on the App Store in the USA, Australia, Canada, Germany, and 46 other countries.